Day 2 At The Texas Trucking Show! Check Out Our Skirt! It’s day 2 of the Texas Trucking Show and Robert Hofmann, Director of Sales – Central U.S., can’t wait to speak with you! Pass by booth #600 & check out our skirt on Al Tucker Trailers’ flatbed (rolling tarp system by Chameleon Innovations)! 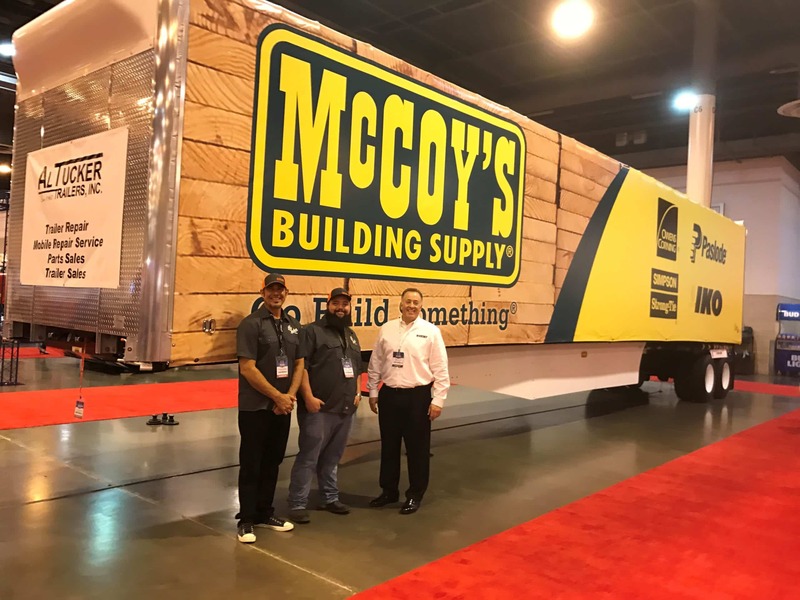 Director of Sales Robert Hofmann at the Texas Trucking Show! Look out for Robert Hofmann, our Director of Sales – Central U.S., at the Texas Trucking show! If you spot him stop him for a chat! 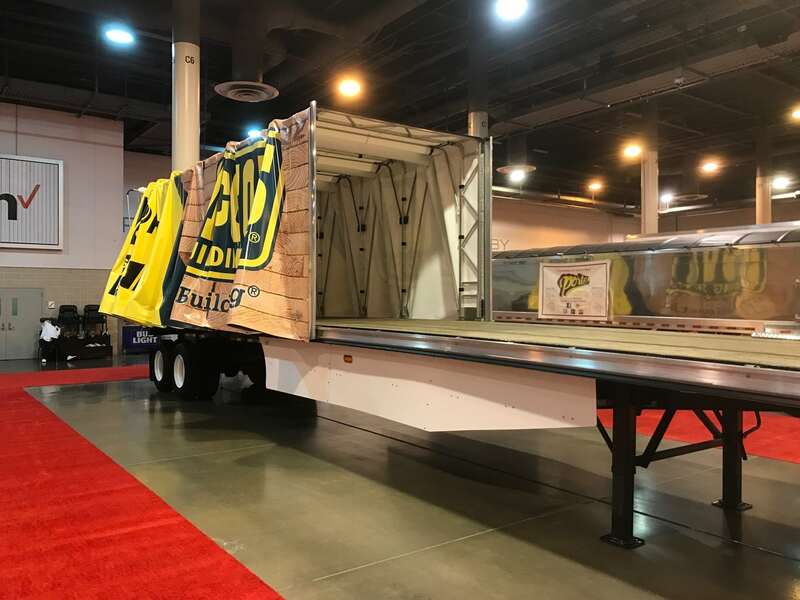 While you’re there, pass by booth #600 at the Texas Trucking Show and check out the TRANSTEX ez-EDGE skirt on Al Tucker Trailers Inc’s flatbed (equipped with a rolling tarp system by Chameleon Innovations)!